Yesterday, Wednesday August 10th, Manchester residents and supporters marked International Prisoner Justice day by demanding that local councils reject proposals for a new “mega-prison”. 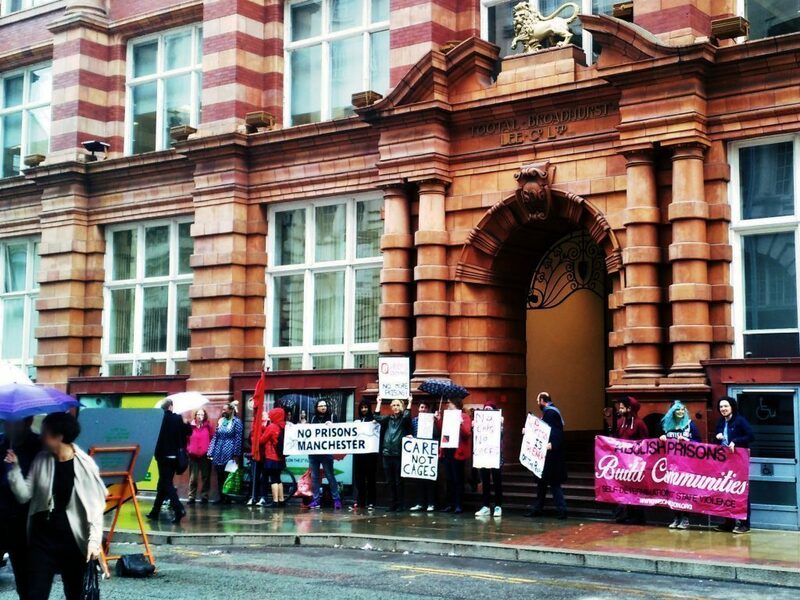 The group assembled at Manchester Town Hall in Albert Square and marched to the Greater Manchester Combined Authority (GMCA) offices, engaging with passers-by to build resistance to the plans. The Conservative Government is pushing GMCA to find a site for a huge new “resettlement jail”, ignoring evidence against the effectiveness of custodial sentences, and the research-led calls for a nation-wide ban on new prison construction. Campaigners believe that, rather than wasting hundreds of millions of pounds on constructing and operating a new prison, Manchester would be better served by community-based solutions which tackle the root causes of harmful behaviour such as improved mental health care, homelessness support and working conditions. 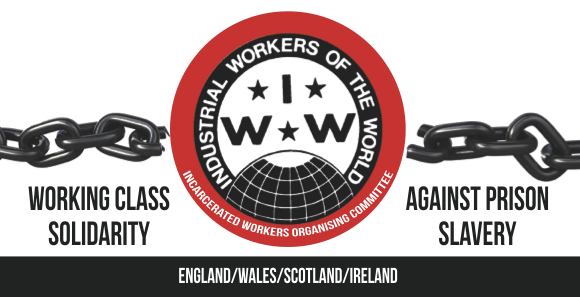 The informal, grass-roots “Manchester No Prisons” group plans to continue its work: building solidarity with prisoners across the North-West and beyond, educating ourselves about the prison-industrial complex and humane alternatives to incarceration, and pressuring Manchester councils to build communities, not more prisons. Find the group on Facebook or e-mail noprisonsmcr@riseup.net to see how you can get involved!